Belize, formerly British Honduras, is a country located on the north eastern coast of Central America. It is the only country in the area where English is the official language, although Kriol and Spanish are more commonly spoken. 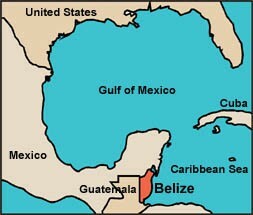 Belize is bordered to the north by Mexico, to the south and west by Guatemala and to the east by the Caribbean Sea. Its mainland is about 180 miles long and 68 miles wide. With 8,860 square miles of land and a population of only 312,698 inhabitants (2010 census), Belize possesses the lowest population density in Central America. 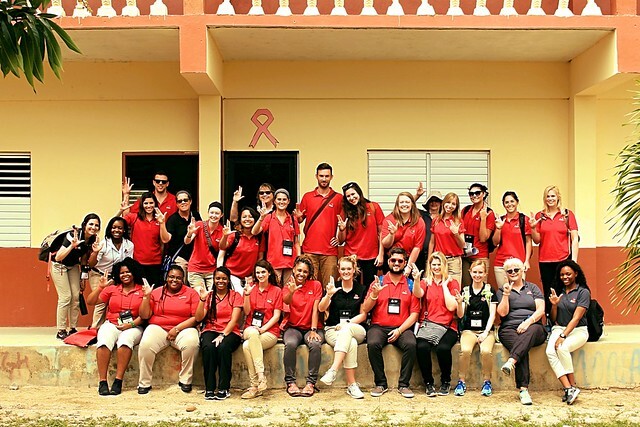 Learn more about Belize.